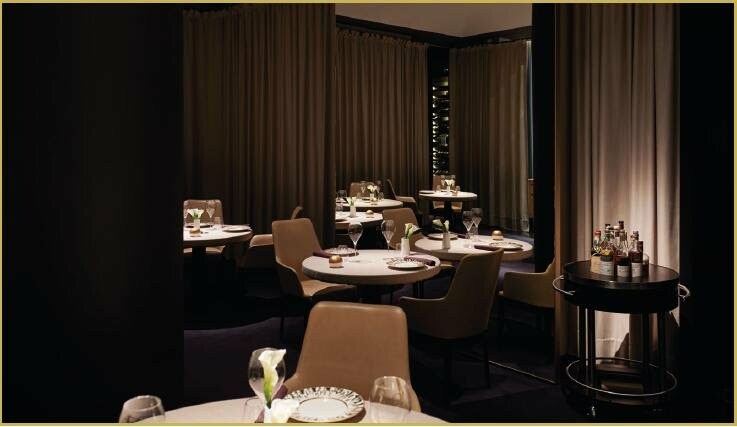 In designing the new environment of Restaurant VUN, architect Flaviano Capriotti focused on the gastronomic experience offered by Chef Andrea Aprea. The result is an environment in which the protagonist is the food. Furnishings, accessories and decorative elements are the tools that accompany visitors into the restaurant’s sensorial experience. Chef Andrea Aprea also contributed to the space’s new environment, which now expresses the artistic dimension that he offers every night in his kitchen, also through forms, atmosphere and aesthetics. The new VUN now features a private room for 10 people, ideal for intimate events and an opportunity to enjoy new levels of quality and exclusive service.